Do you frequently have problems retaining urine normally; do you sometimes discover as soon as you feel pressed you begin to ‘drip’ even before you get to the bathroom to pee? 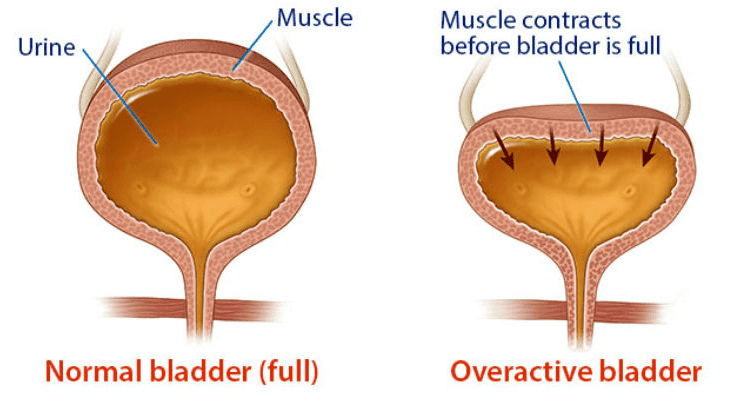 If this is so, then you most probably have what experts refer to as an overactive bladder (OAB). OAB does manifest with several signs and symptoms you can easily identify; they include the followings. In the cause of time the symptoms are likely to constitute a disturbance to your daily activities. This makes it extremely difficult to plan your movements such as travelling; it causes disturbance to your work, and even adversely affect the quality of your sleep. OAB can be as a result of many factors, including changes due to ageing, medical issues such as Parkinson’s disease, bladder obstruction, as well as weak pelvic muscles. Experts say occasionally however, the cause may not be known. But the good news is that the condition is a very common and treatable one. Studies over the years have revealed there are a good number of natural solutions to OAB – such as the use of herbs, exercises, and behavioural therapies. According to Harvard Health Blog for example, surveys carried out by researchers show that up to 70 percent of women who apply these methods express satisfaction with the outcomes they’ve had. The followings however, will lead you into how to toughen your overactive bladder to minimise the number of times you go to urinate. But while you’re at it ensure to confer with your doctor before relying heavily on herbal supplements especially if you’re taking medicines to avoid unwanted interactions or adverse effects. 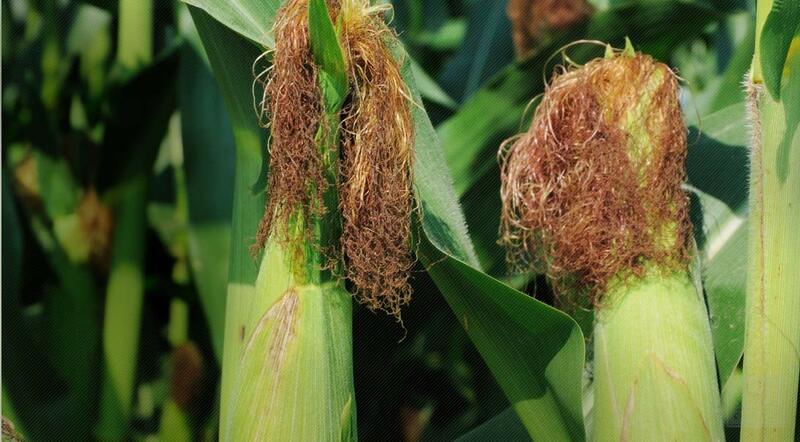 This is the waste silky material obtained from corn or maize which you can grow at your back yard. Many countries in the Far East and Europe employ corn silk in traditional medicine to treat a lot of ailments, including bed wetting and bladder irritation. The International Continence Society states that it will possibly aid in strengthening and restoring mucous membranes in the urinary tract to avert incontinence. Experts say you must ensure to take in adequate amount of plain water daily. 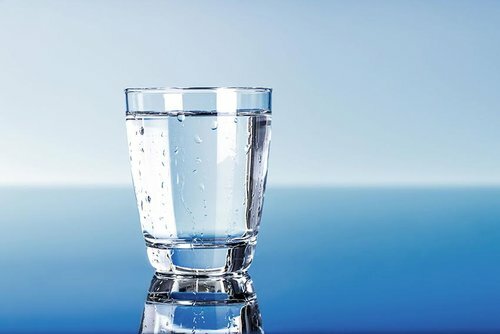 This may sound contradictory, but in that you want to avoid frequent urination and therefore tempted to avoid much water, the fact is that you must ensure to stay hydrated at all times. This is because concentrated urine which is usually very yellowish in colour adds to bladder irritation and increases your frequency to the bathroom. Your bladder can come under pressure due to constipation at times. So you need to prevent it through regular exercise as well as consuming more fibre in your diet. Foods rich in fibre include beans, whole-wheat breads, fruits, and vegetables. You need fibre rich foods and exercise to help you achieve regular bowel movement. This is a special pelvic floor exercise you can carry out easily in addition to your normal regular workouts. This will go a long way to fortify your muscles to reduce involuntary contractions and also help you develop great; it is highly rated as one of the safest behavioural therapies that come with neither side effects nor complications.